I AM IRON MAN. I AM IRON MAN! IRONING YOUR CLOTHES AS FAST I CAN!. HD Wallpaper and background images in the Dex3fan club. 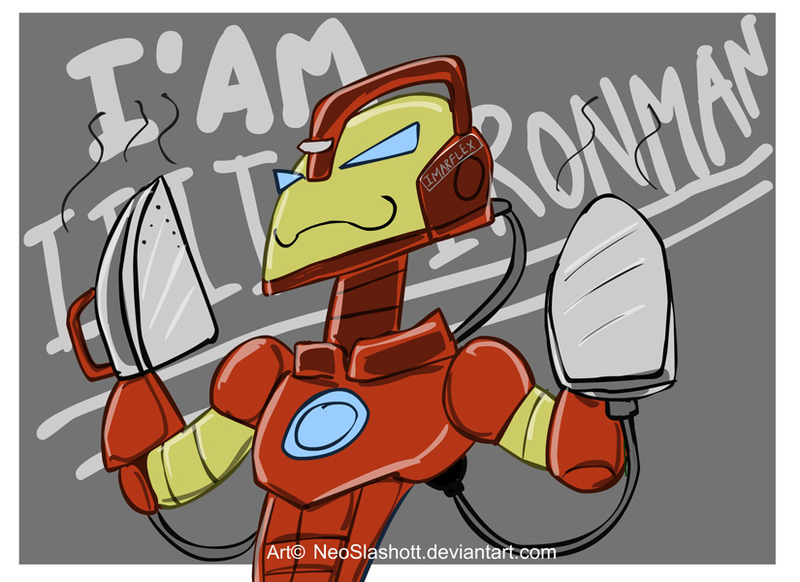 I AM IRON MAN! IRONING YOUR CLOTHES AS FAST I CAN!